Spring has arrived, bringing with it a traditionally uncertain climate. 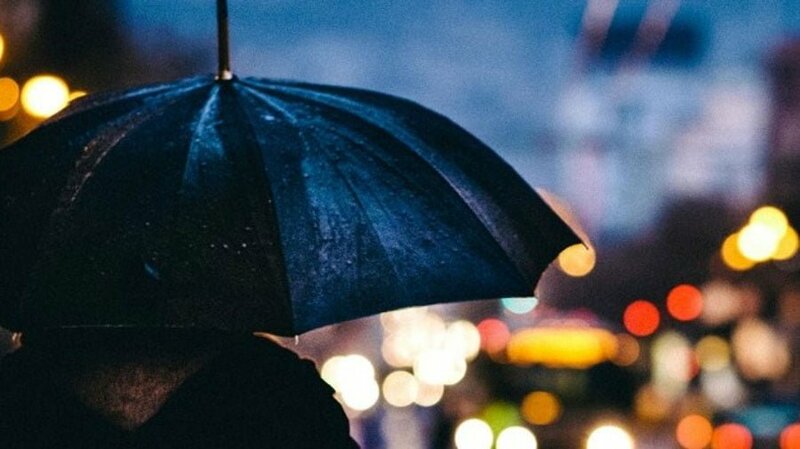 With the welcoming warmth often comes unexpected showers, which means that when heading outdoors you are best advised to take a jacket (and perhaps an umbrella). Because the weather is indecisive at this time of year, it is still common for people to continue wearing winter jackets to keep warm and dry. However, traditional down/feather, wool fur or synthetic commonly used to provide heavy winter insulation can start to look and feel uncomfortable as spring starts to make its presence known. Whatever the material used for insulation in a garment, they all rely on the same principle of using stable air to prevent the loss of body heat while at the same time limiting the colder ambient air from getting through the garment to decrease body temperature. In simplistic terms, the more stable air that the insulation is able to maintain, the warmer you will be. 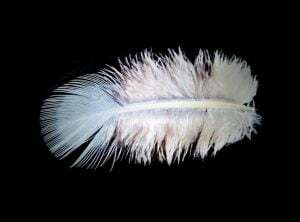 Down – The term “down” most commonly refers to the fluffy undercoat of a bird, typically a waterfowl, as distinguished from its outer “feathers”. When used for garment insulation it is formed into clusters that allow fibres to crisscross in every direction trapping pockets of air between them. The bigger the bird, the bigger the fibres and, thus, the common use of goose down in premium products. Nevertheless, thermal capability of a down filled garment is directly related to the amount used and what is called its “fill ratio” resulting in the warmest garments often being the bulkiest. In addition, gravity can cause down to settle within the insulation cavity of a garment so it needs to be quilted in a certain way to prevent this, typically in horizontal layers. Even so, the movement of down fibres within these layers diminishes air stability. Down also loses thermal performance if wet or damp. Wool – Wool is probably the most commonly thought of form of thermal performance fibre for clothing. While there are many different breeds of sheep yielding fibres with different degrees of performance properties and hand feel, the scale structure of each individual strand of wool fibre and the ability of the fibres to interlock is what gives rise to the ability to trap air for insulation, albeit in a not fully stable manner. Of course, wool is most commonly used for external fabric rather than insulation, retains thermal performance when wet but is subject to shrinkage. Synthetics – Synthetics try to mimic the insulation capability of both of the above natural fibres by using both interlaced trapped air pocket designs and hollow fibre technologies, almost always with petroleum based manufacture. Depending upon the synthetic, a high degree of insulation can be achieved without bulk, moisture does not typically affect thermal performance and there is no risk of shrinkage. We like to think that the little known natural fibre of the Musk Ox combines the best of all worlds. 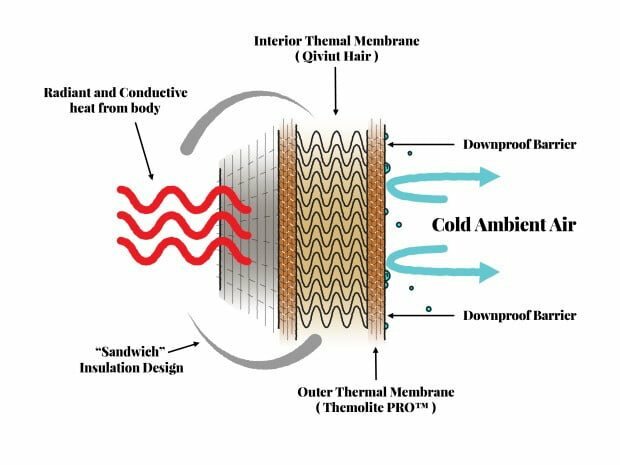 From millions of years of evolution, its composition has developed into a mini-miracle of thermal efficiency, typically eight times warmer than wool and outperforming down on a like for like basis. Furthermore, hair having much less bulk than feathers allows for a much slimmer profile in manufacture. It is also not subject to the same tendency to settle permitting much greater freedom in designing a quilting pattern, itself an important means of creating pockets of air, for optimum insulation capability. On top of this is the fibre’s capability to retain full thermal performance when wet with no shrinkage. 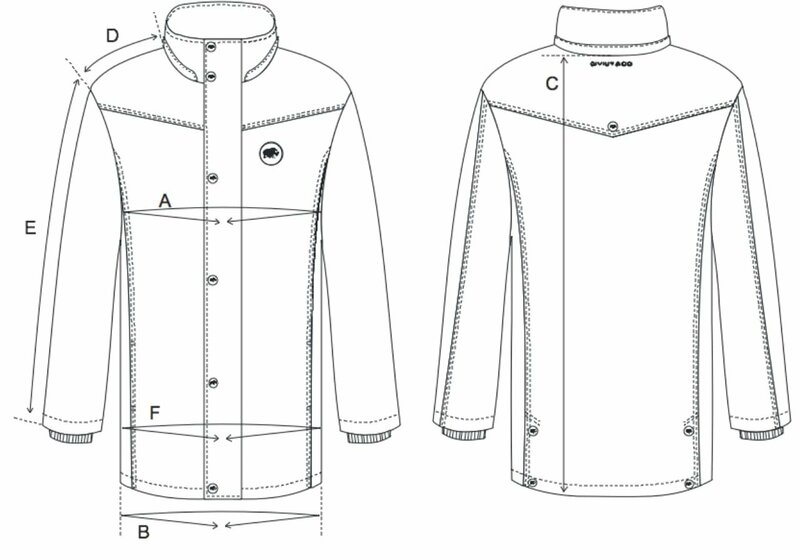 For The Qiviut Jacket and after much trial and error, we designed a “sandwich” insulation technology to combine natural fibre with a high performance synthetic to ensure absolute maximum thermal capability (and because 100% fibre insulation would be too warm for most wearers under normal conditions). So for a natural fibre that ticks all of the boxes why is it so unknown? Only because it is so scarce and difficult to source. Of course, that was true of cashmere, vicuña and other luxury fibres at one time as well. But the best way to understand what this remarkable fibre is all about is to experience it yourself which you can do for free by filling in the form below. Then, when we say “Softer Than Cashmere, Warmer Than Wool” you will understand what we mean. I am a believer. I love my jacket. I am a big fan of the founder and his elegant and persuasive commentary. I think the case for Qiviut is indisputable. Thanks and good luck.